Description: Sam recaps a very busy weekend of racing including F1 from Monaco, the 100th running of the Indy 500 and NASCAR in Charlotte. Also hear comments from our favourite drivers! Check back on Sunday for Sam's RACE DAY EDITION prior to the start of racing at Pocono Raceway! SOUND OF SPEED from Beach BOOSTER Radio, ON DEMAND available anytime, anywhere on any device from our Beach BOOSTER Podcast Page. 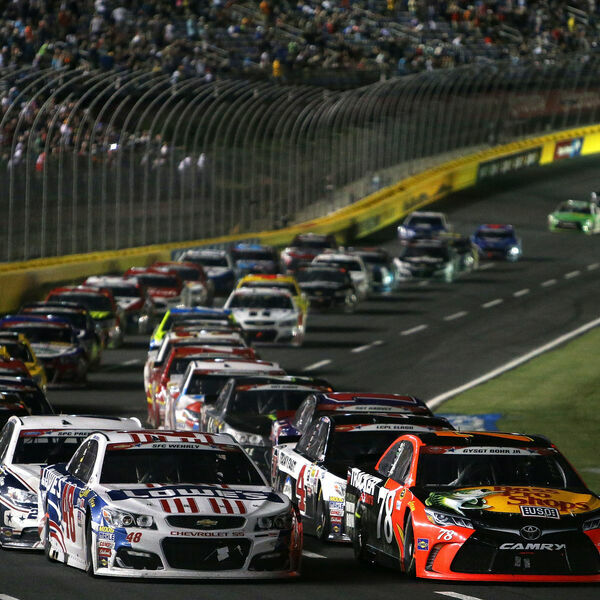 Sam recaps a very busy weekend of racing including F1 from Monaco, the 100th running of the Indy 500 and NASCAR in Charlotte. Also hear comments from our favourite drivers! Check back on Sunday for Sam's RACE DAY EDITION prior to the start of racing at Pocono Raceway! SOUND OF SPEED from Beach BOOSTER Radio, ON DEMAND available anytime, anywhere on any device from our Beach BOOSTER Podcast Page.